Poll: Do you want a general election this year? Fine Gael is reportedly preparing itself for a snap election. FINE GAEL IS reportedly preparing for a potential snap election in the coming months. 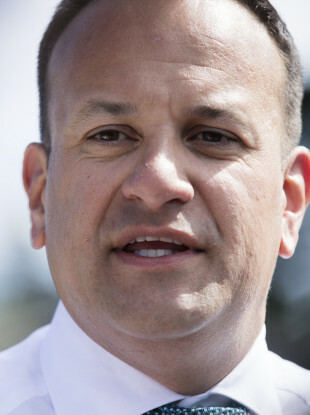 Taoiseach Leo Varadkar has instructed Fine Gael members to bring forward six autumn selection conventions to July so the party will be ready to fight a snap election if needed, the Sunday Times reports. The newspaper says the move is in reaction to the threat of a no-confidence motion in Housing Minister Eoghan Murphy. Fine Gael has consistently topped political party opinion polls in recent months. We want to know: Do you want a general election this year? Email “Poll: Do you want a general election this year? ”. Feedback on “Poll: Do you want a general election this year? ”.